On June 7, 2016, all six New England governors spoke together in an opioid abuse conference organized by the Harvard Medical School to discuss the ever-concerning rise of opioid addiction, overdoses, and deaths in our small states. Among those in attendance were medical professionals who are concerned about the impact heroin and opioids have had on public health. One of the first steps these governors believe can help in the fight against this growing problem is education. Erasing the stigma that has been created around addiction and those who are addicted, and increasing the regulations around first-time opiate painkiller prescriptions. Though they discuss the benefits Narcan has offered many to prevent death after overdose, they also see these staggering numbers and know more must be done to help. These state officials also touched upon Fentanyl (a synthetic drug known to be 50 times more potent than heroin), working closely with the pharmaceutical industry, coordinating with law enforcement, and the importance of offering drug treatment centers options to those who need it. Though treatments are limited across all six states, more beds are being opened for detox and laws are adjusting to allot insurance companies to cover these different facility’s care. Of these treatment centers, there are drug treatment centers near MA like GateHouse Sober Community that exist to help. Our two GateHouse sober living communities in Massachusetts allow for a transition after detox back into society. 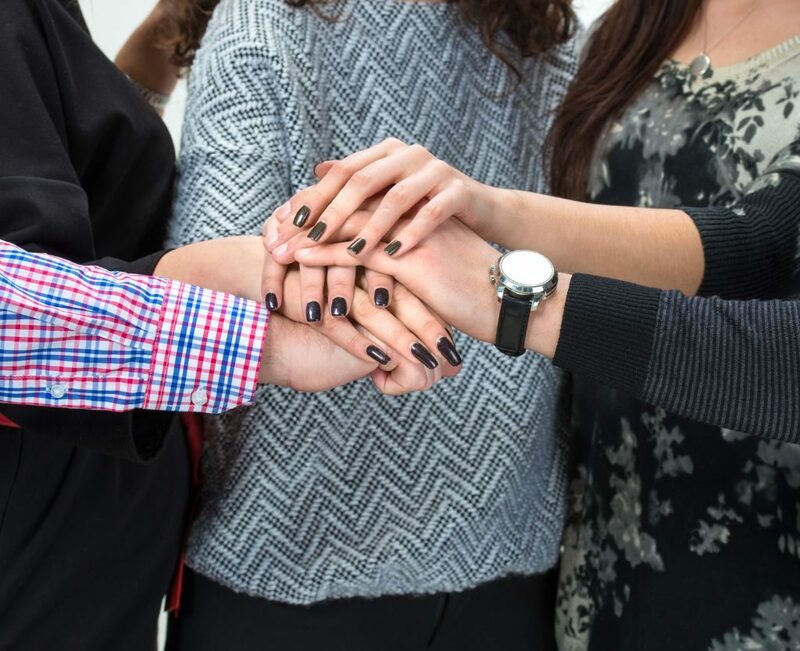 In our multi-tier community, GateHouse introduces participants into our active community, guidance from professionals and other participants, teaches time management and life skills, and integrating back in as a working member of society. 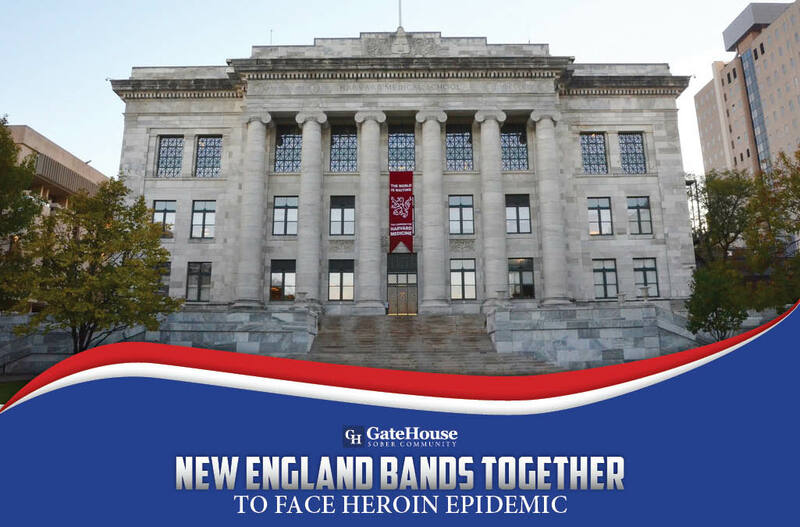 As we continue to combat these growing problems within New England, you can believe that GateHouse is here to make offer the assistance necessary for a successful and continuous recovery in our drug treatment centers. If you or someone you love has suffered from heroin addiction and is in need of more professional help after detox, please contact us today at (855) 448-3638.